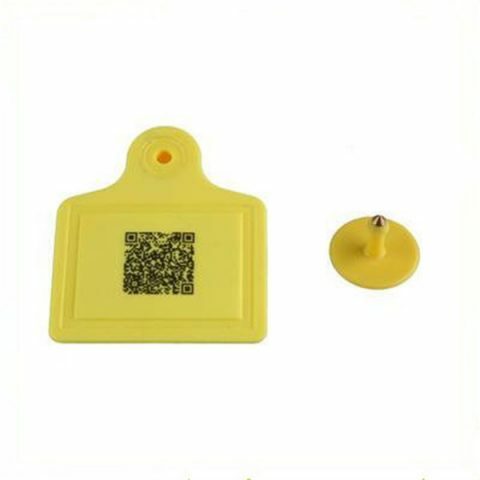 Industrial RFID Tags manufacturer in China designed for Industrial and logistic tracking.RFID Industrial tag is reliable and durable solution for logistic and Industrial tracking. 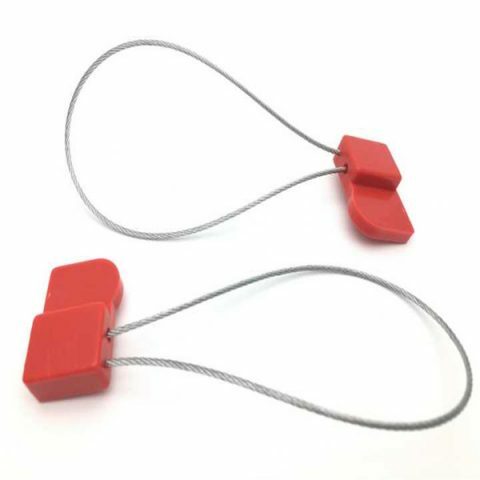 It is made of high quality engineered thermoplastic that meets all requirements to withstand harsh conditions such as chemical exposure, extreme temperatures, vibration and rough handling. 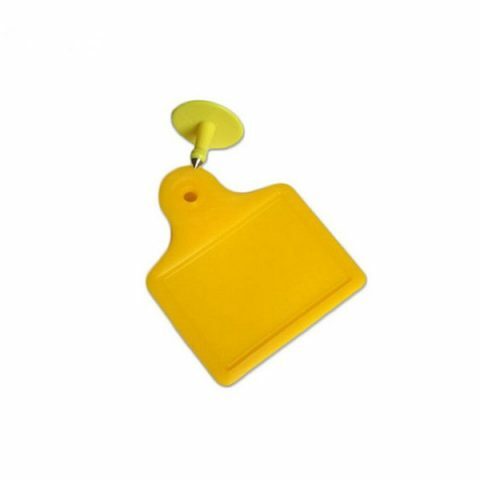 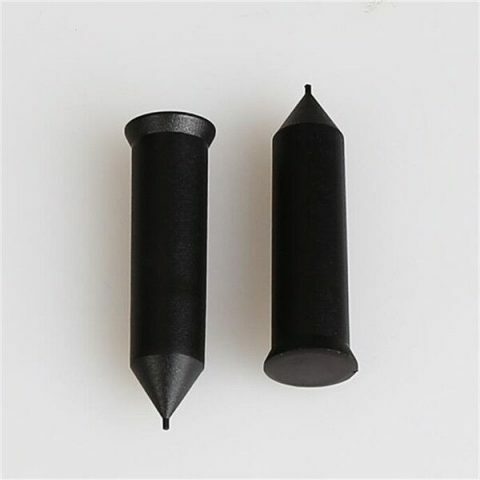 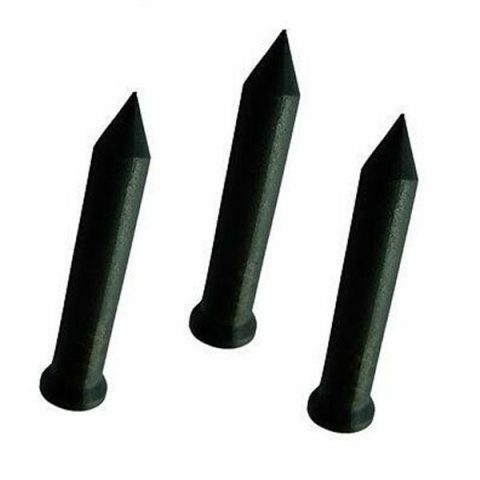 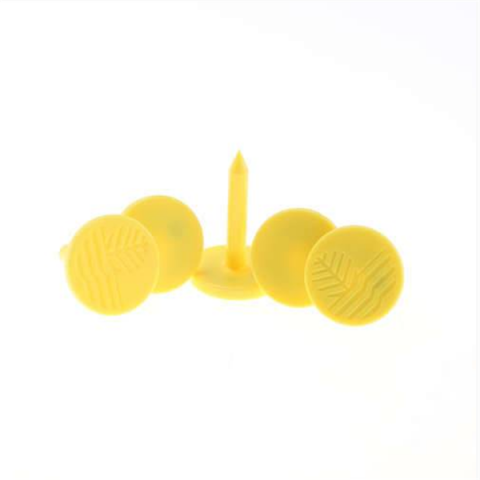 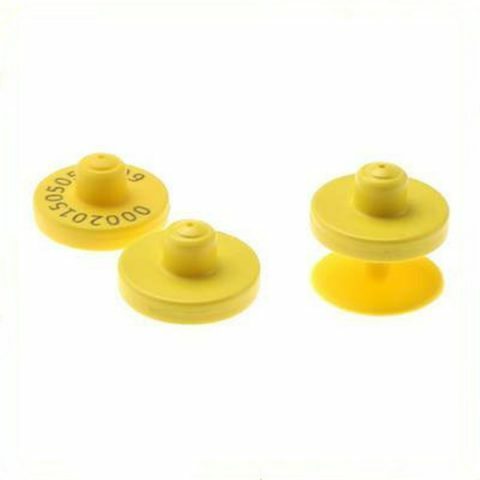 Include PPS rfid tag, ABS coin tag, RFID seal tag, RFID tie cable tag, RFID Tire tag, Ceramic rfid tag, RFID textile tag, RFID nail tag, ABS coin tag etc. 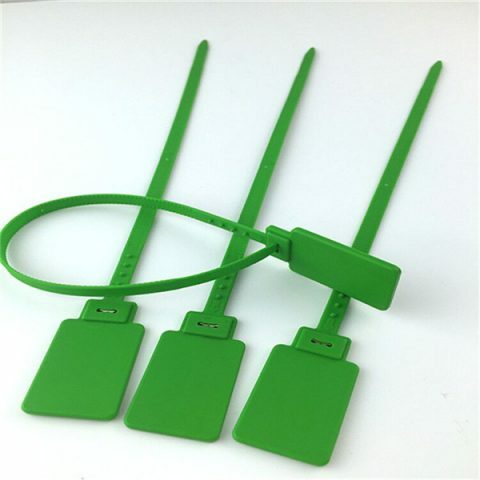 These RFID tags are available in various sizes ranging from to and various frequencies (LF, HF and UHF). 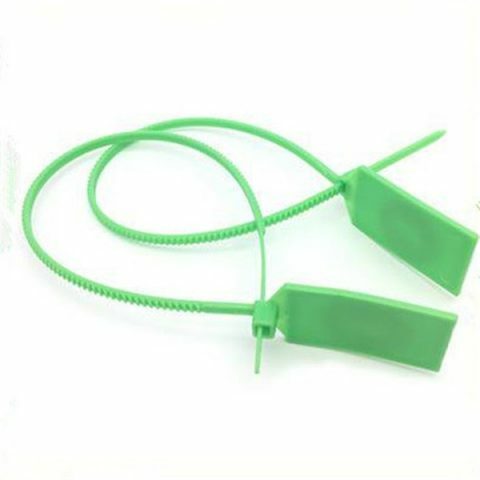 It can be used in low frequency, high frequency and ultra-high frequency technology.